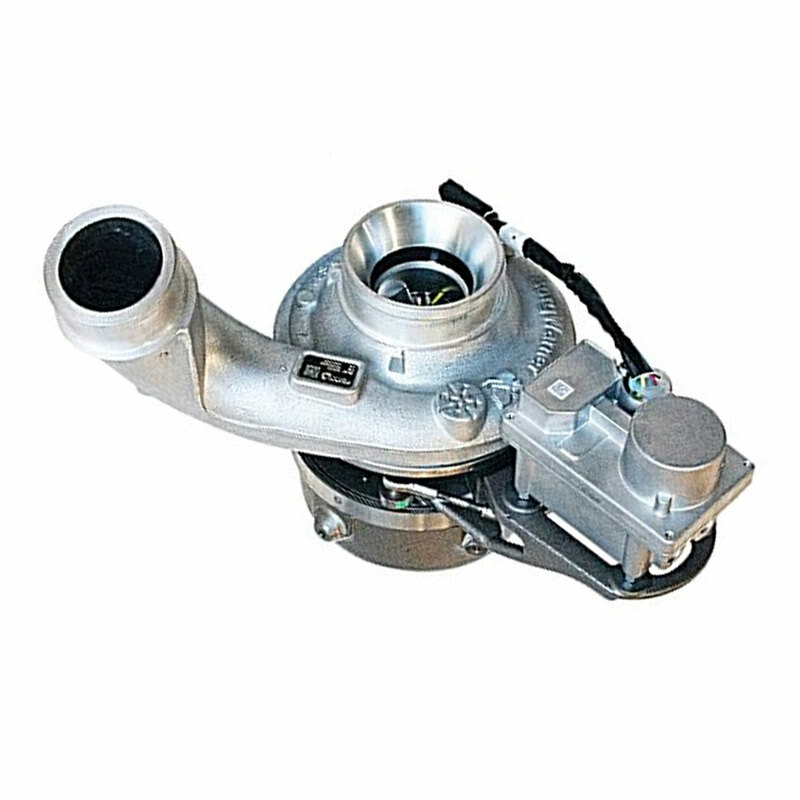 Through BorgWarner Turbo Systems, Cardinal Parts offers a broad range of products for passenger cars and commercial vehicles, as well as for industrial, locomotive and marine engines. 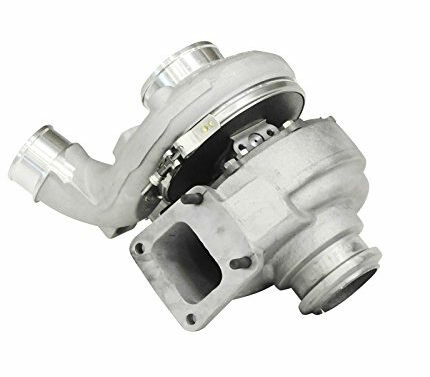 BorgWarner Turbo Systems is a leading supplier of innovative turbocharging systems and a competent partner to the automotive and diesel industry worldwide. 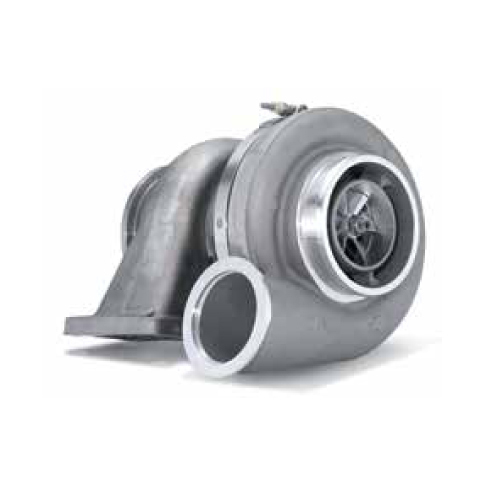 Today, BorgWarner Turbo Systems is a combination of multiple turbocharger manufacturers with a history rich in turbocharger design, development, and applications (including Schwitzer and Triple K Turbochargers). 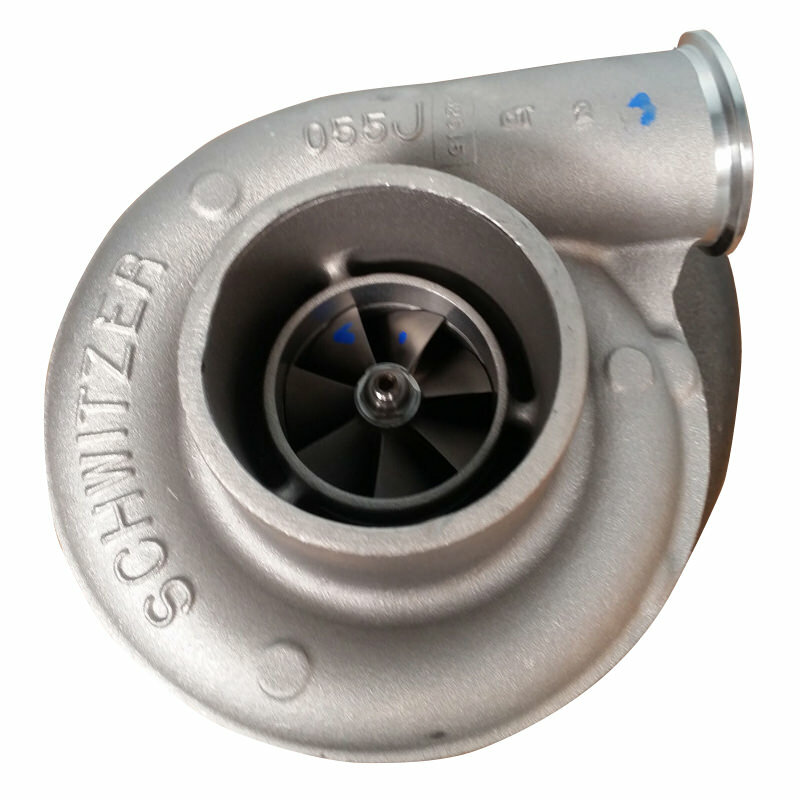 The current models primarily used today are the S-series from Schwitzer decent and the K-series of 3K decent. 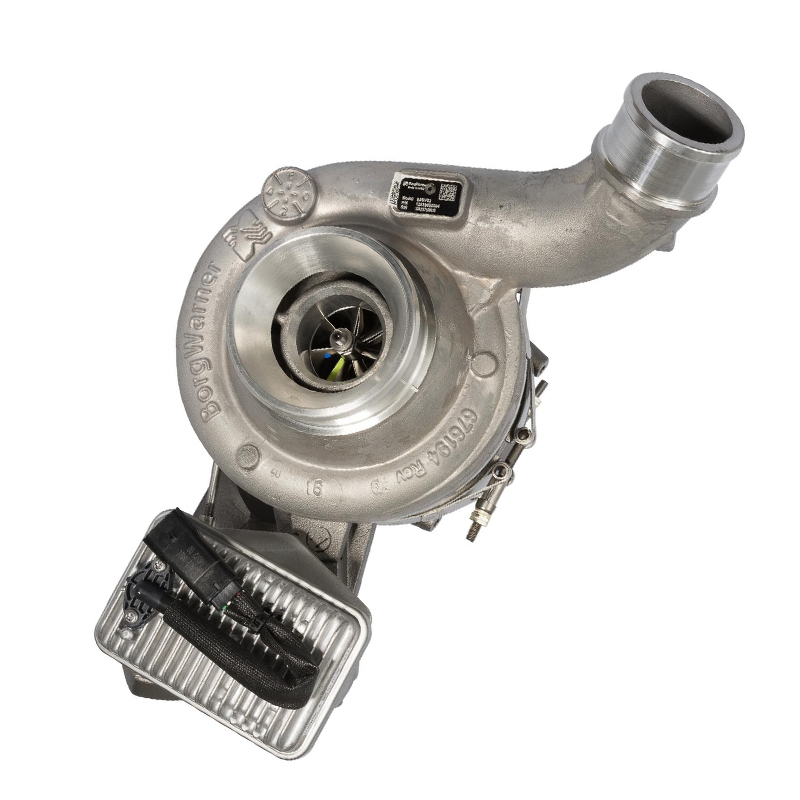 For passenger or commercial vehicles, industrial, locomotive or marine engines: whatever the application, BorgWarner Turbo Systems has just the right turbocharging system for you.